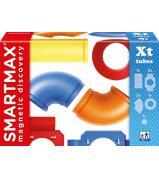 SmartMax is the award-winning pre-school magnetic construction system which allows children aged 1year+ the chance to explore the fascinating world of magnetism in a fun and safe way. 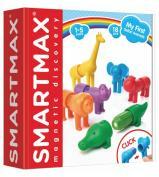 The products are safe and durable and made from the highest quality materials, the magnets are incredible strong and can carry up to 60 times their own weight. 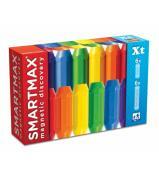 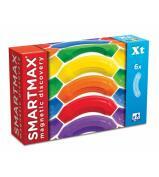 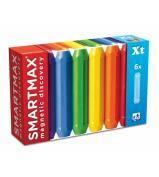 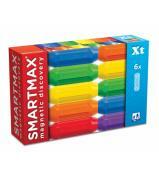 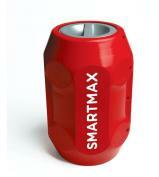 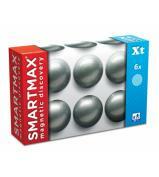 Each SmartMax magnetic bar features unique colour codes, the blue, green and purple bars attract while the warm colours of red, orange and yellow repel. 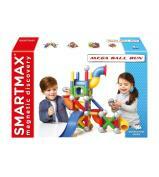 The giant parts are ideal for young children and allow them to easily create the most amazing and colourful super sized structures. 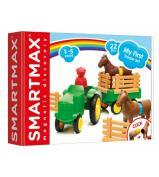 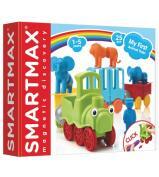 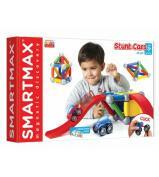 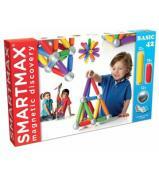 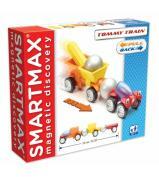 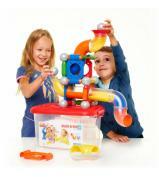 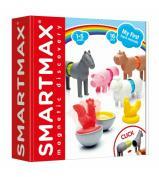 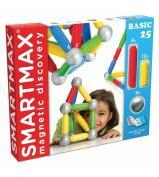 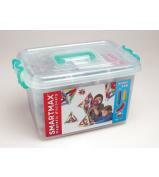 The SmartMax range offers a whole universe of compatible building sets, vehicles and accessories for never ending play.